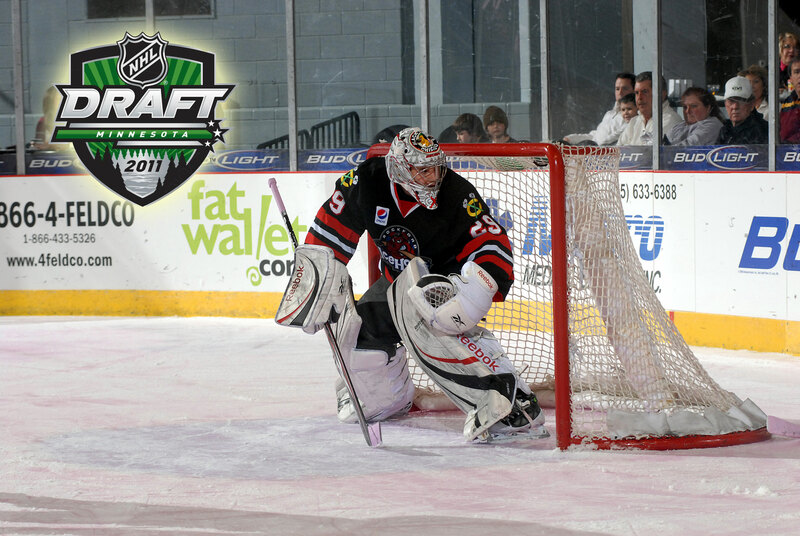 Rockford, Ill.-The Chicago Blackhawks have selected 18 players in the past two National Hockey League entry drafts, four of which have already officially become members of the Chicago Blackhawks organization. 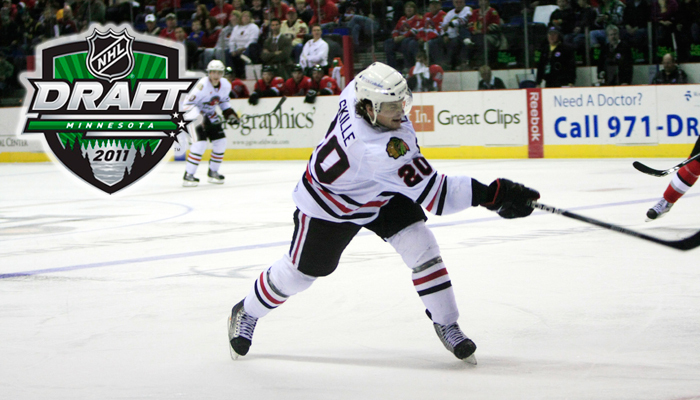 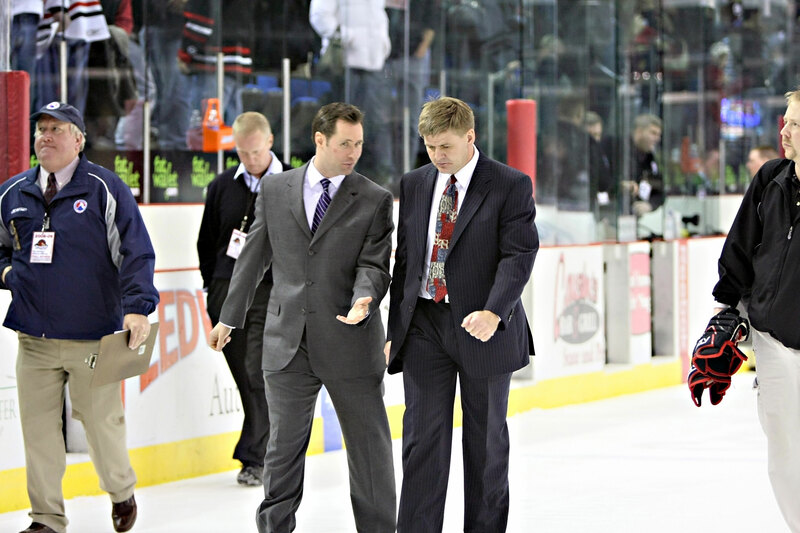 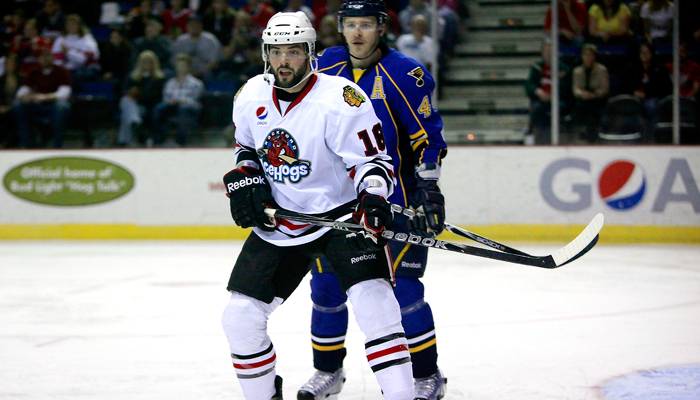 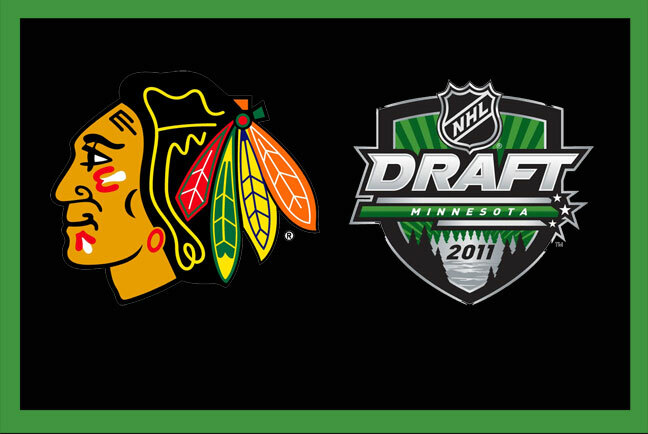 Rockford Ill. - This year the Chicago Blackhawks will make the 18th pick in the first round of the 2011 NHL Entry Draft. 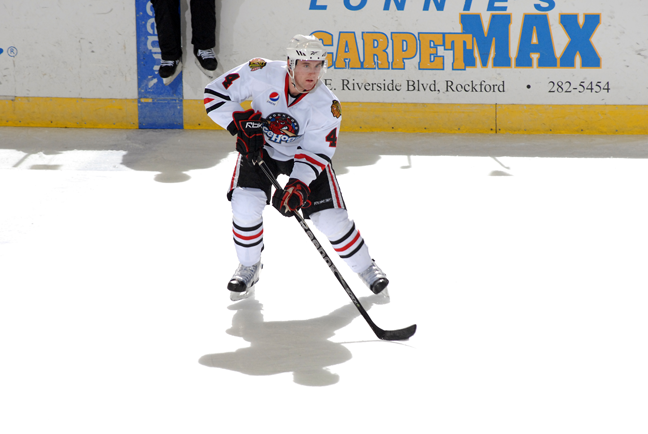 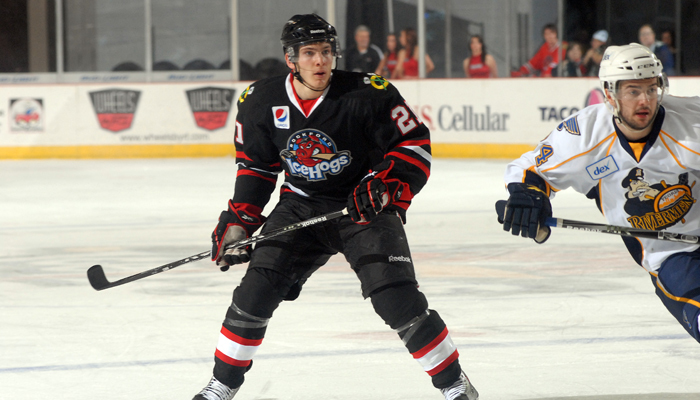 Today in the IceHogs.com coverage of the NHL draft looks at the past 20 years of the players selected 18th in round one, who drafted them, and the accomplishments of their last season. 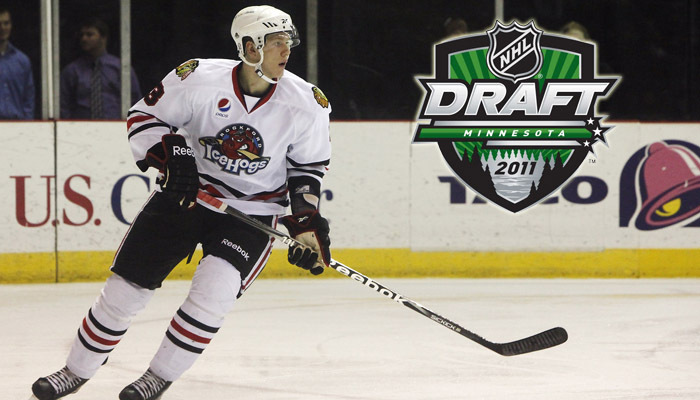 2011 NHL DRAFT: WHO DOES CHICAGO TAKE WITH THEIR FIRST ROUND PICK? 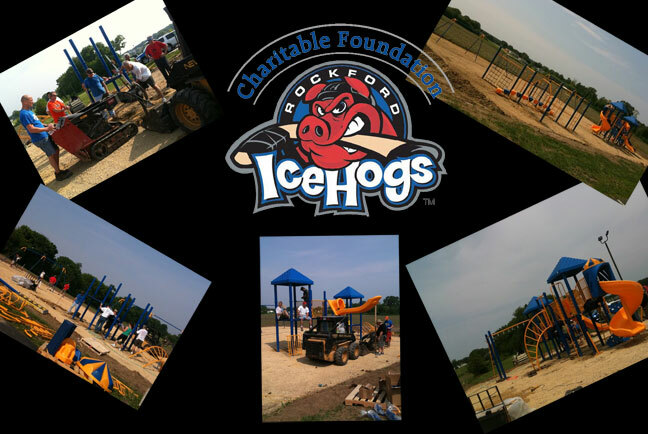 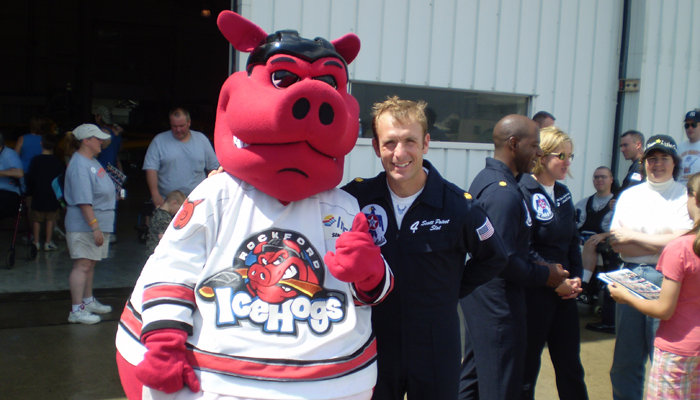 Rockford, Ill.- Immanuel Lutheran School in Freeport is getting a new playground thanks in part to a fundraiser that the school did with the Rockford IceHogs. 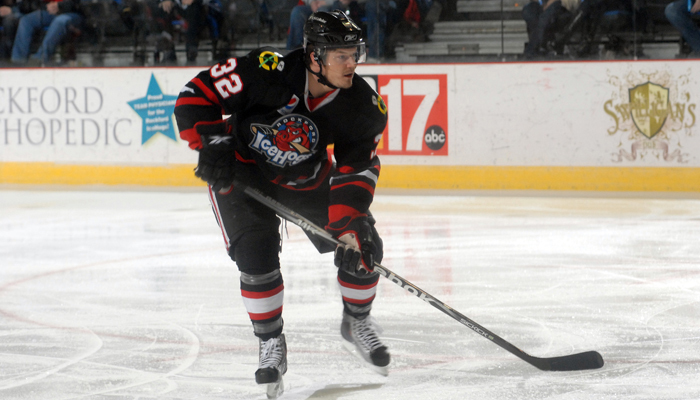 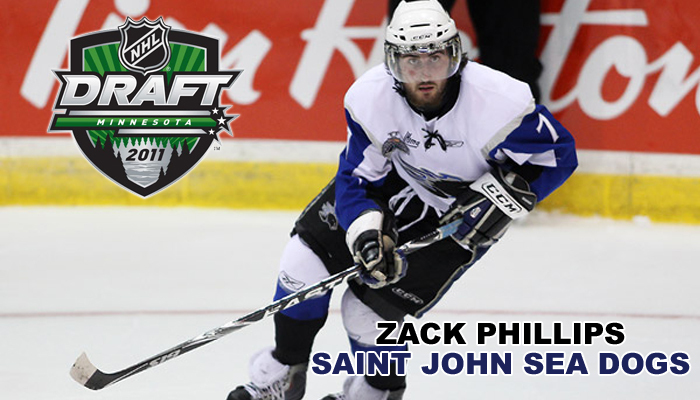 AHL BOARD OF GOVERNORS APPROVES RELOCATION OF MANITOBA FRANCHISE TO ST. JOHN�S, N.L. 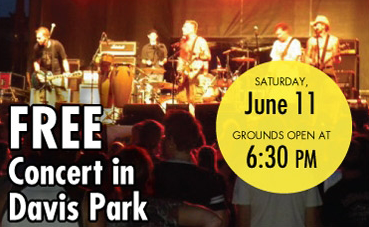 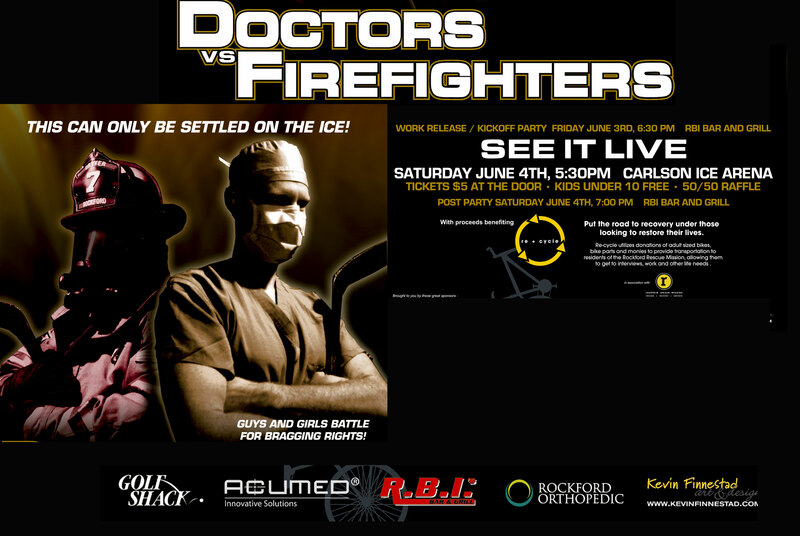 Cylinder6 will be back in Rockford to perform a free show down at Davis Park this Saturday, June 11. 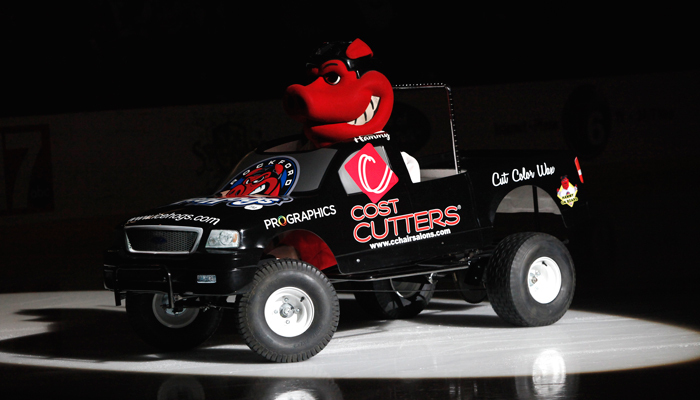 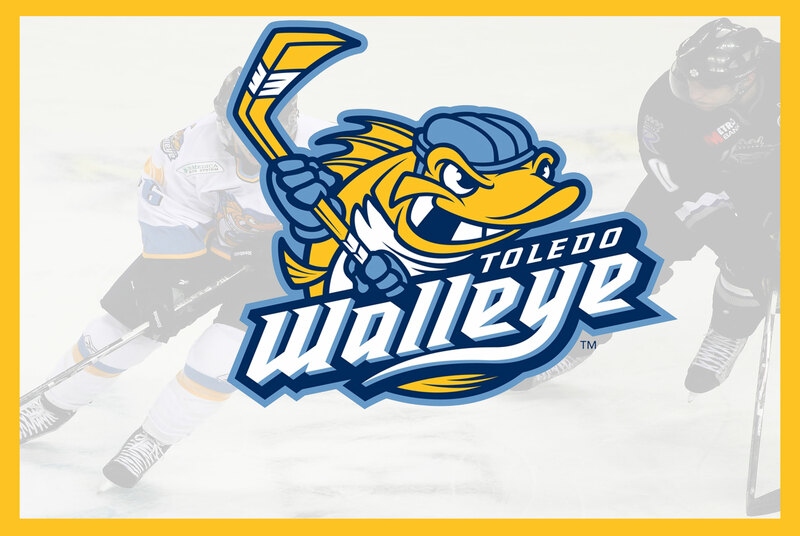 Cylinder6 played at the March 25 IceHogs game and have decided to come back to Rockford and play at the Rockford Register Sound Stage at Davis Park!